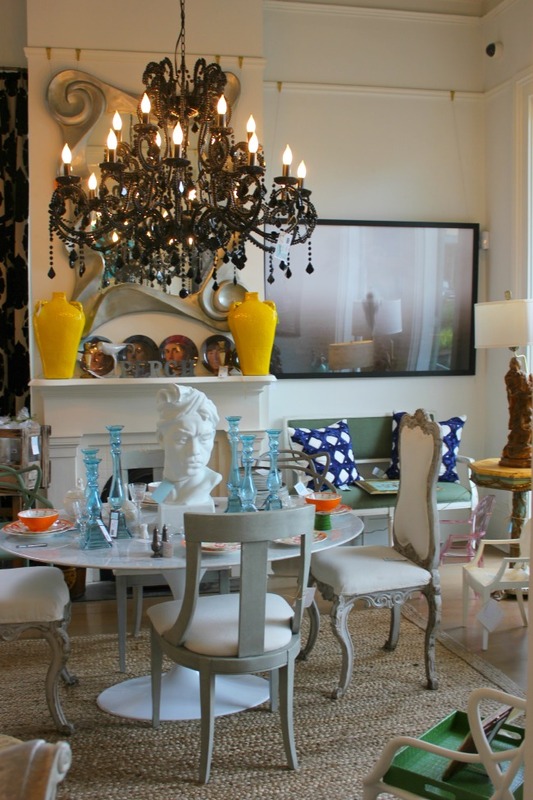 I’m a longtime fan of Nola decor style – the wild flourishes of French style, mixed with the Southern view that more is more, patterns and textures are essential and the bigger and bolder – well the better. These two cultures mixed well – and the result is a city where the odd, ordinary and fantastic can be easily spotted in a living room design – along with contemporary. Minimalism – well its not favoured here. 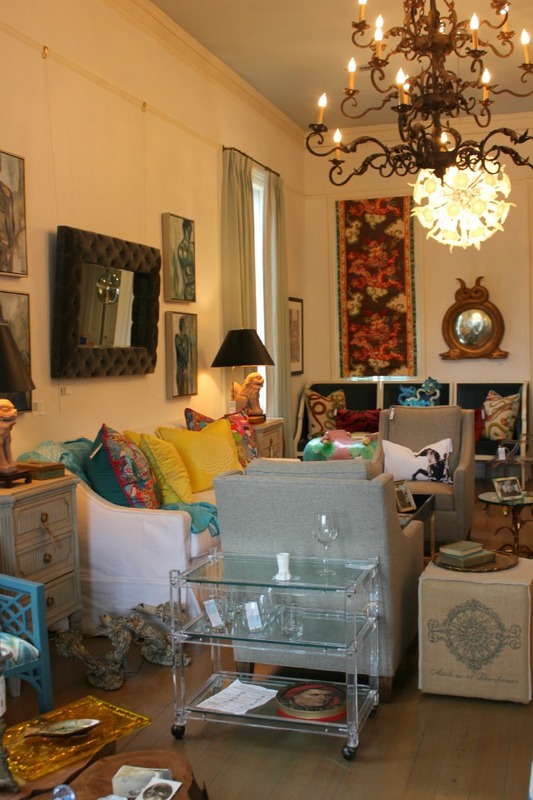 On Magazine Street, many fabulous shops can fuel the desire to toss everything out of your house and start anew with decoration, like Perch, which certainly goes the distance with its unique combinations of style, colour and design. And although the retail area may seem over the top – its a good taste of how the old and traditional can work with the contemporary and new. Inspiring!